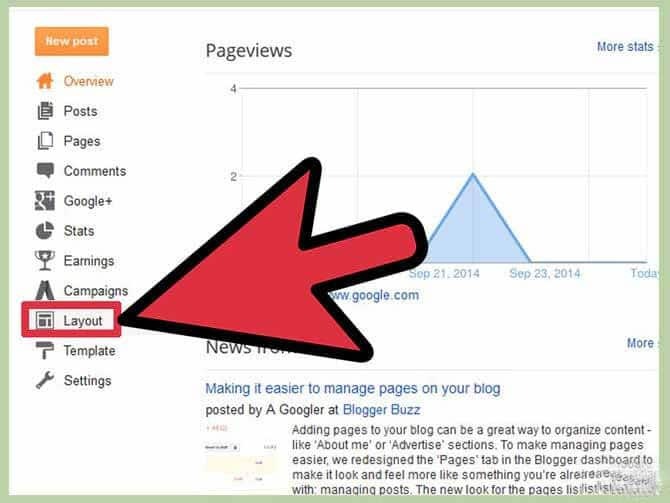 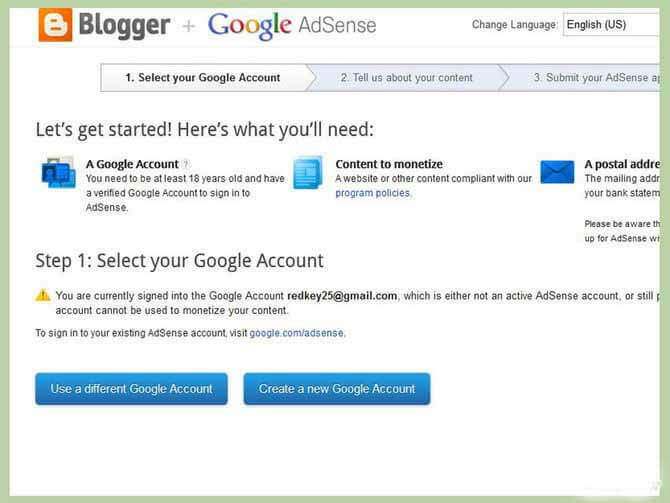 As you may know, AdSense ads generate revenue for the blog owner. 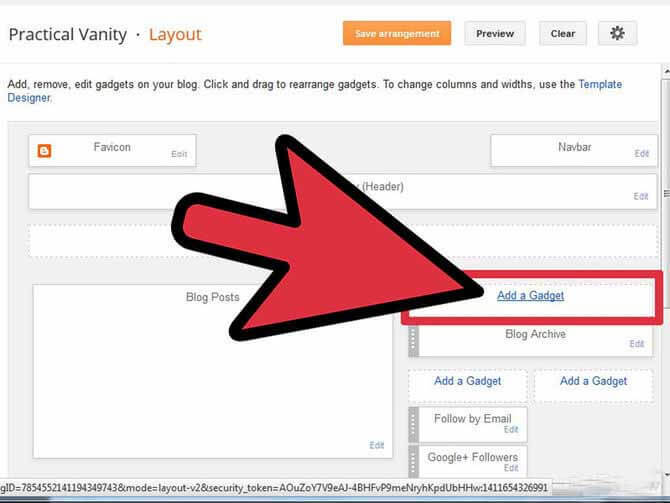 Also, aside from Facebook, Twitter and Google+ one of the most constant sources of information and communication networks on the net are the Blogs. 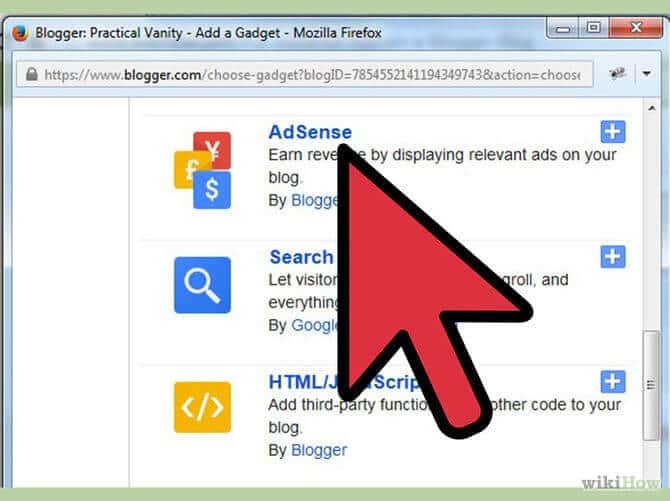 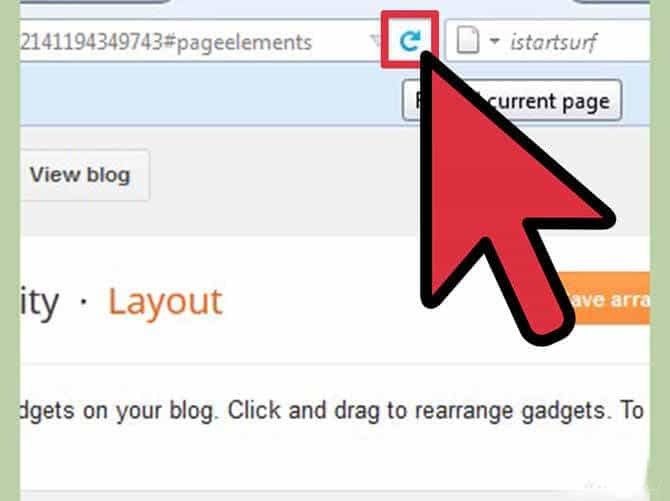 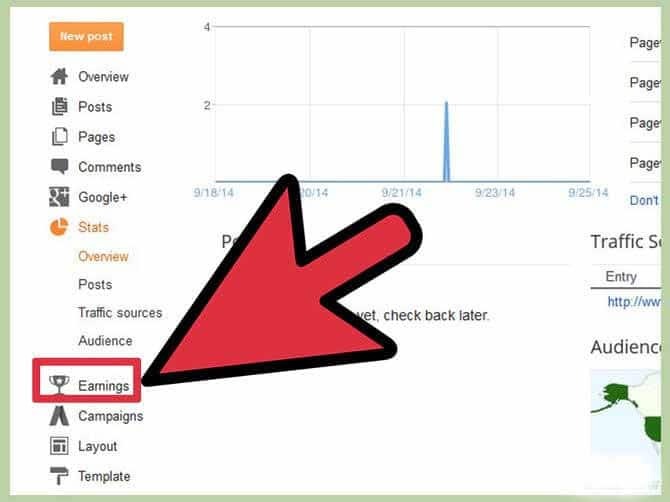 Having a popular blog increases your chances of generating income with AdSense ads. 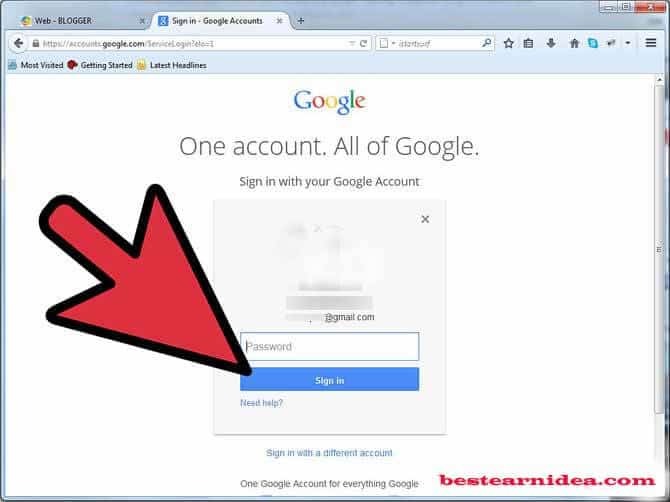 Click on the option “Sign Up for Google” – Follow the steps they show. 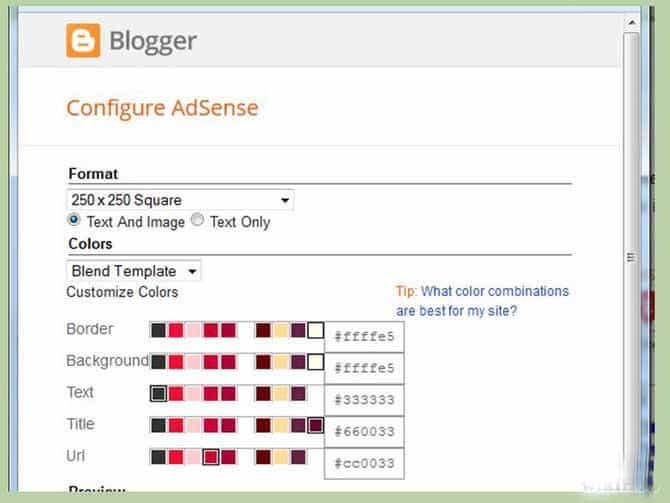 In the last step all you need to do is configure your Adsense Ads: Chose the color, size and then Save it. 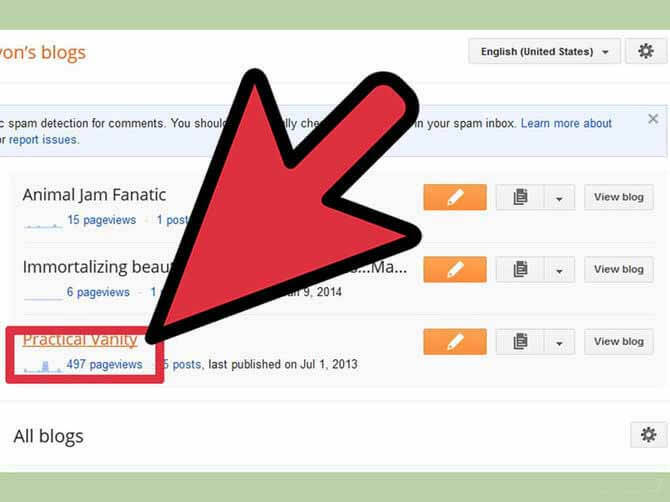 You are all done.